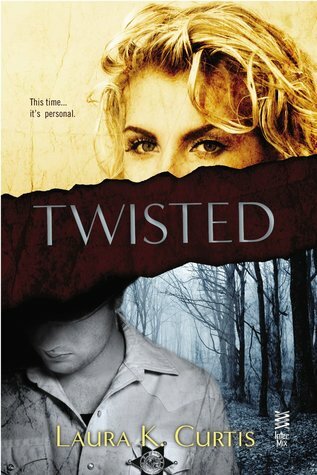 Laura K. Curtis gave up a life writing dry academic papers for writing decidedly less dry short crime stories and novel-length romantic suspense and contemporary romance. 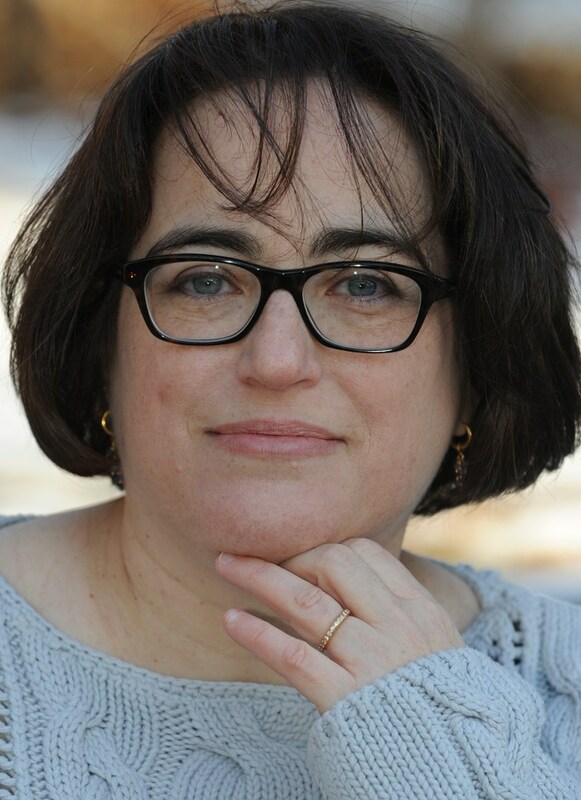 A member of RWA, MWA, ITW, and HWA, she has trouble settling into one genre. 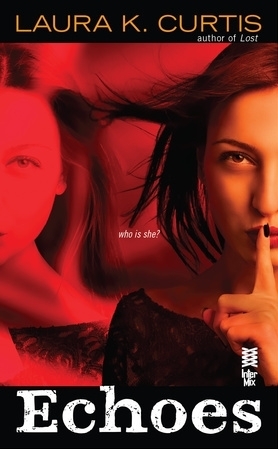 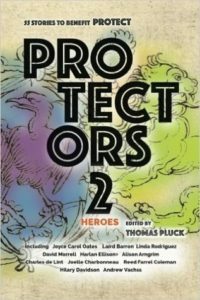 In 2015 alone, she had two romantic suspense novels—Echoes and Mind Games—from Penguin, a self-published contemporary in her “Goody’s Goodies” series about women who sell adult toys, and a short Gothic piece in Protectors 2: Heroes, an anthology to benefit PROTECT.org.